NGVA Europe is excited to announce that Mr Philippe Van Deven, who has been a Senior Vice-President of NGVA Europe, has now been elected as the association's new President. 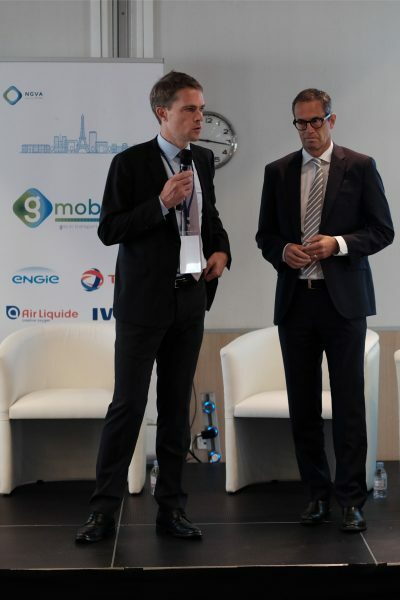 Mr Van Deven is the General Manager of GNVERT, the ENGIE subsidiary in charge of the distribution of alternative fuels. GNVERT provides a wide range of solutions including the design, building, financing, operation and maintenance of refueling stations as well as the distribution and sale of Compressed Natural Gas, Biomethane, LNG, LBG, Hydrogen and other green or renewable transportation fuels. 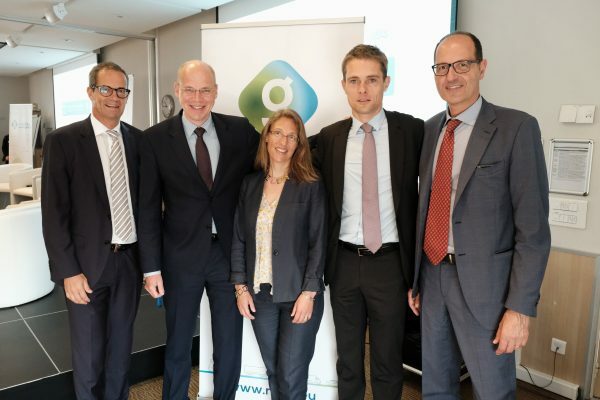 Before joining GNVERT in September 2013, Philippe held successive positions in Belgium and in Canada for ENGIE in the sector of Energy Services. Further to the appointment of Mr Van Deven, Dr Timm Kehler has been elected as the new Senior Vice-President of NGVA Europe and Mrs Nadège Leclercq as the Secretary of the Board of Directors. NGVA Europe welcomes them and wishes them success in their new positions. Last but not least, we would like to thank Dr. Gerhard Holtmeier, the former President of the association as well as Mr Hans Wach, former Secretary of the Board of Directors, for their years of commitment and energy into developing NGVA Europe into what it is today.